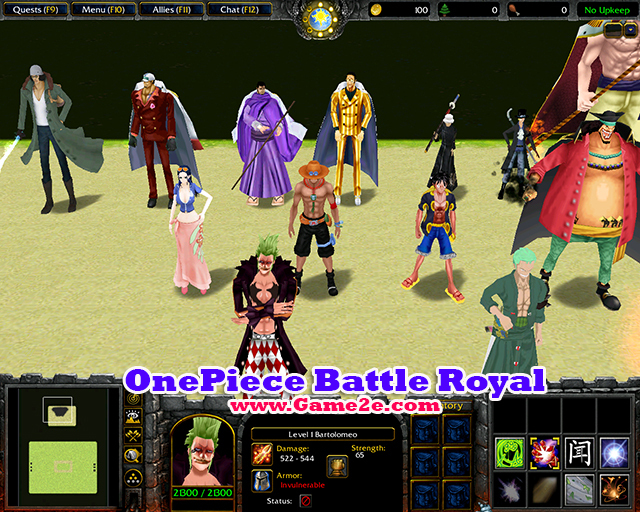 Choose a character from your favourite One Piece and battle it out to see who is the best. 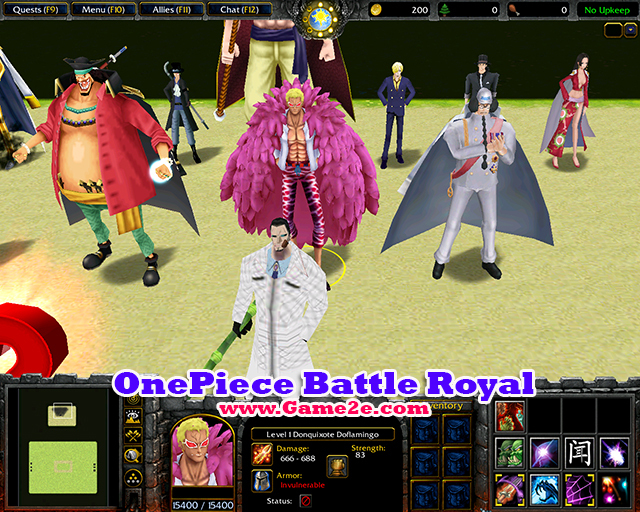 Perona life value increased by 2000 5. 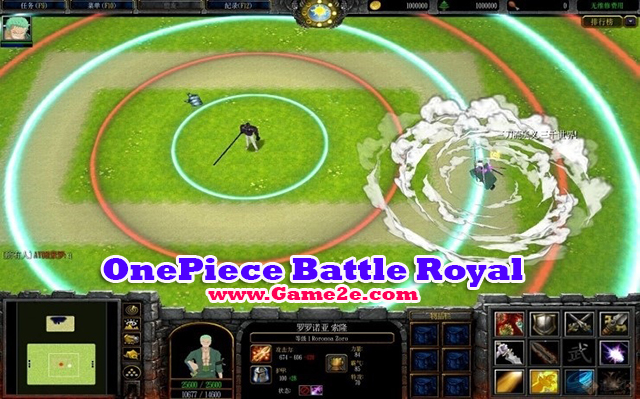 Perona Q increased penetration effect, the ghost generation method becomes more every 15 seconds if the number of ghosts is less than 3, is generated.